When Lighthouse Productions needed an extravagant building mapping display, they turned to Digital Projection. The challenge was to match the extravaganza of the Dancing Fountains outside the Pavilion at the Armani Hotel, at the world famous Burj Khalifa. They used three of their fleet of Titan projectors and teaming up with Avolites Immersive (AI) Server, the result was an Award Winning stunning show projected onto the building's extensive exterior facade. Lighthouse Productions, is an award winning lighting and production design company based in Dubai. 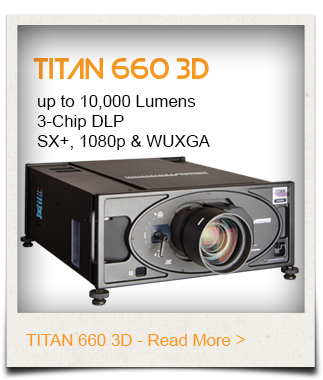 They have invested in Digital Projection's flagship Titan range that have been used a number of projects. 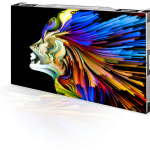 They continue to partner Digital Projection who have over 25 years experience of designing and manufacturing world-class DLP projectors. With the project being outdoors, the projectors needed to have a high-lumen output and be easy to operate and install. 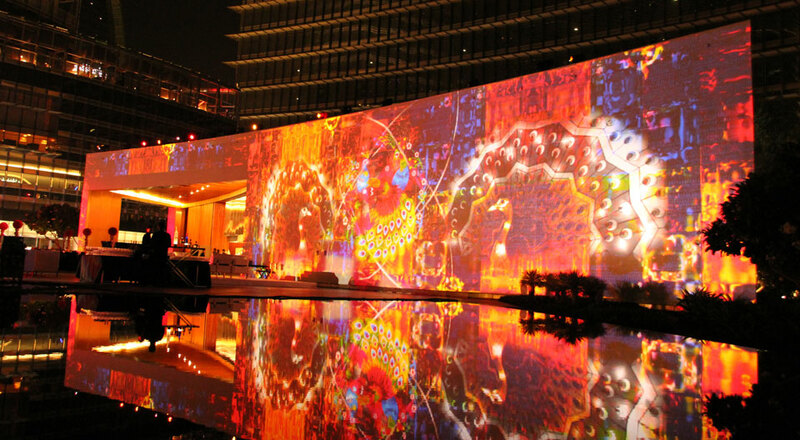 As this was an outdoor event, the projectors needed to be able to function in the high heat and humidity of Dubai. The Titan range fitted the bill perfectly, offering high brightness and the proven ability to function perfectly thanks to its unique Liquid Cooled optical systems. Digital Projection have been chosen to provide the display technology for high profile events the world over. 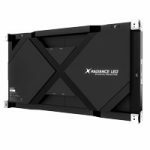 This, coupled with local and remote support, gave Lighthouse the confidence in choosing the Titan range of projectors for this event.